I think of freedom of movement in my 1950s childhood in Eaglehawk, Victoria, Australia, The World, Space, The Universe. 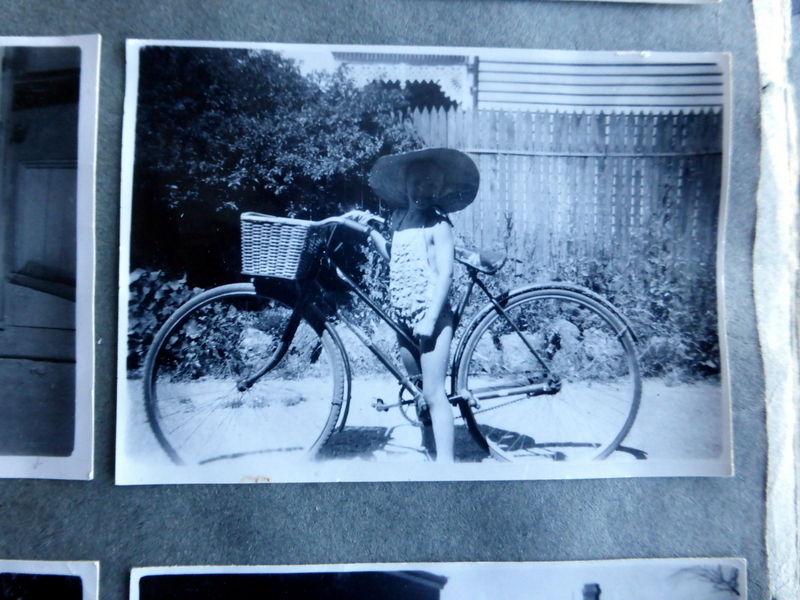 I had a bike, Mum’s old ‘war bike’, and could go where I wanted – to Lake Neangar, the park, the pool, the shops, the cemetery, the rubbish dump, the Bush. Childhood places have a special quality.